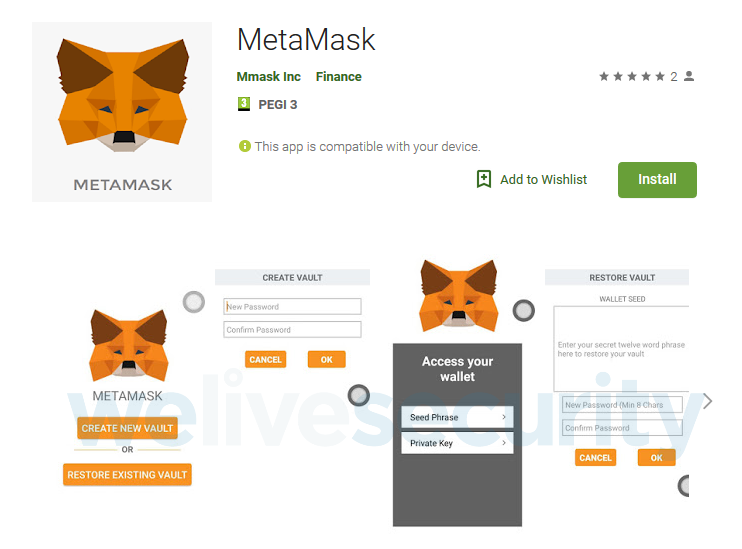 This isn’t MetaMask’s first issue with Google. the firm’s browser extension was erroneously removed from Google’s Chrome Web Store for about five hours before being restored. including wallet addresses copied on a clipboard.